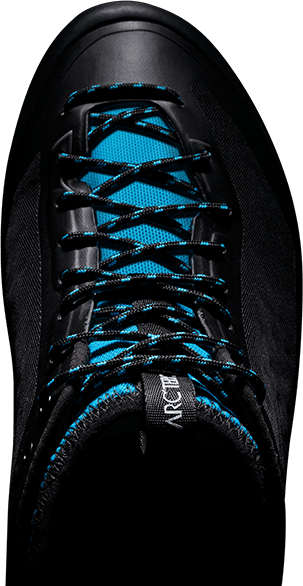 Introducing a new era in technologically advanced mountain footwear - built the Arc’teryx way. 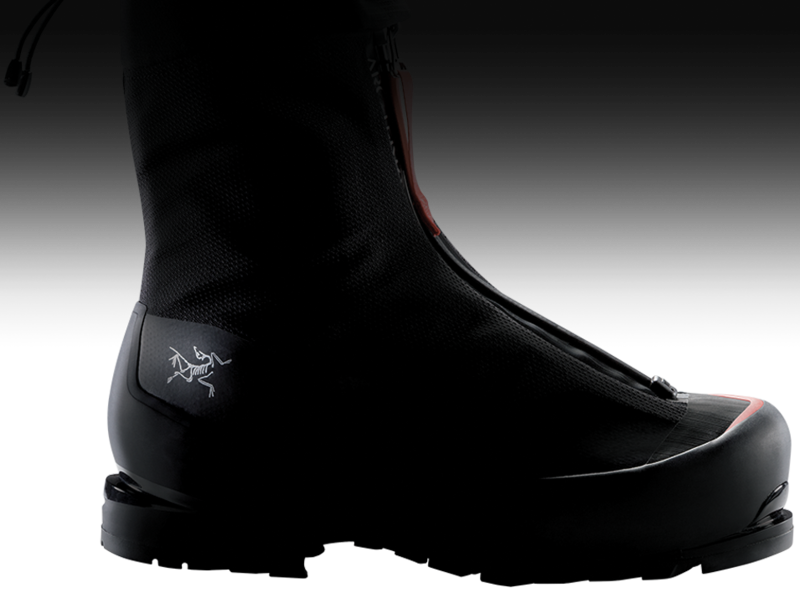 Disruptive technology innovation with fully laminated seamless one-piece uppers. 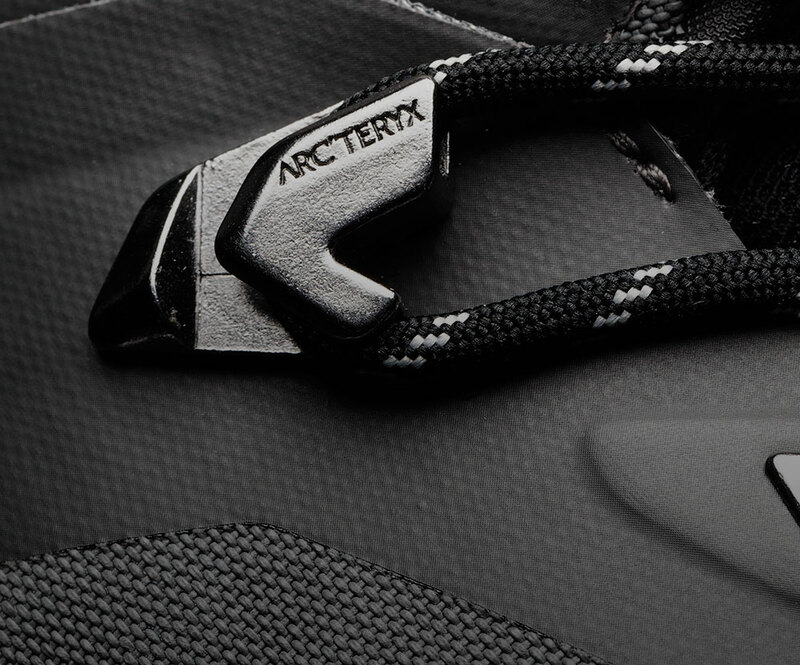 Arc’teryx Adaptive Fit Advantage offers an instant fit with no pressure. 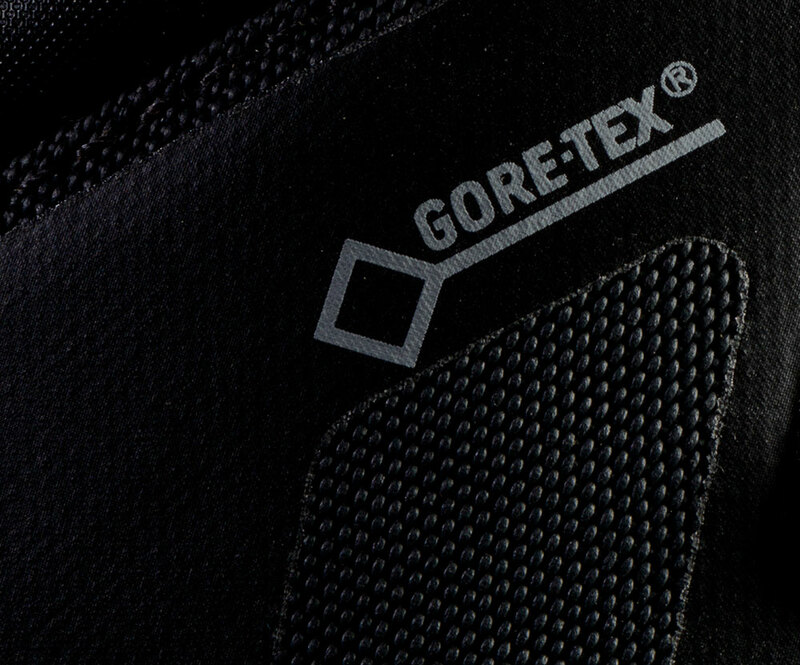 GORE-TEX® waterproof & breathable using fewer seams with higher coverage than the competition. 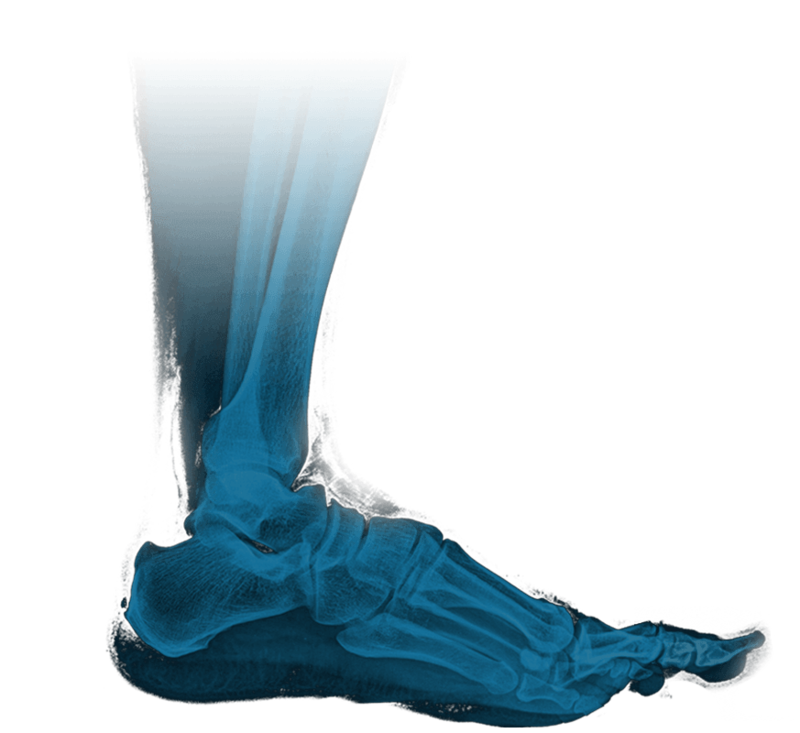 The foot is complex in structure and function. 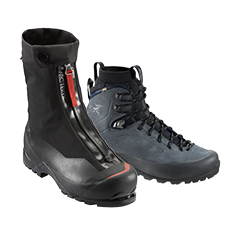 Outdoor footwear should offer protection and comfort in harsh environments. 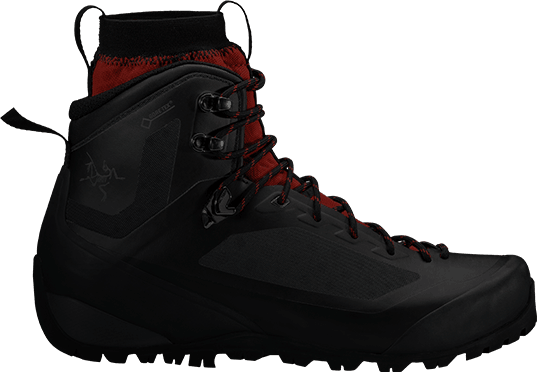 Applying our knowledge, we’ve designed and constructed the most efficient, durable and breathable technical performance footwear possible. Our exclusive design features a separate internal liner for the best fit-adaptability, breathability and weather protection. Advanced construction using stretch textiles and minimal seams create a custom fit that cushions impact, conforms to any shape and doesn’t absorb moisture, while reducing pressure and heat build-up. We challenge norms to solve problems. It gives us the freedom to think beyond current materials and construction. Our design style is minimalist. 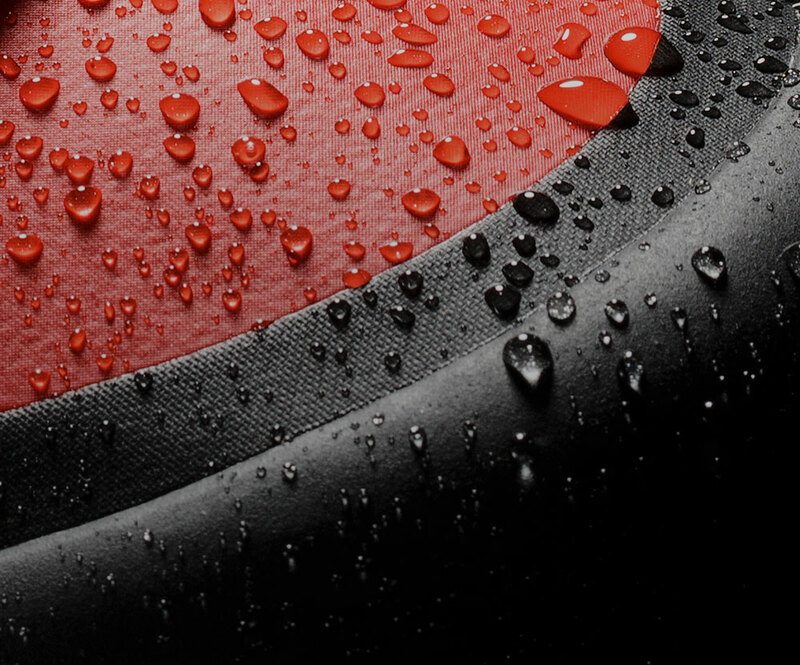 The simplest, cleanest, most efficient process yields products of unrivaled durability and performance. We invest in time and reflection to create the essential elements of a design. We are dedicated to the highest standards of craftsmanship with a unique, meticulous approach to precision manufacturing. 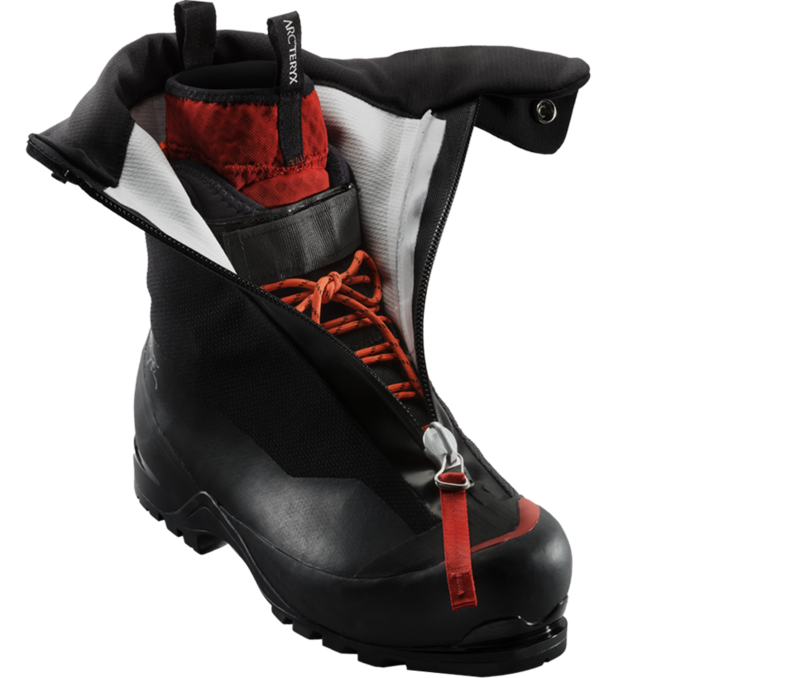 The separate heavy-duty outer shell and soft inner liner provide remarkable comfort. 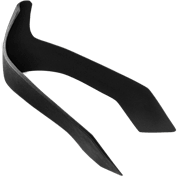 The tongueless liner creates a more breathable surface area and increased waterproof coverage. Liners are removable and interchangeable for improved washing and drying. 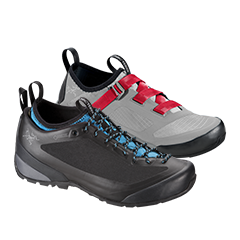 The seamless one piece upper encases all components sealing the midsole from vulnerability to punctures, exposure and abrasion. 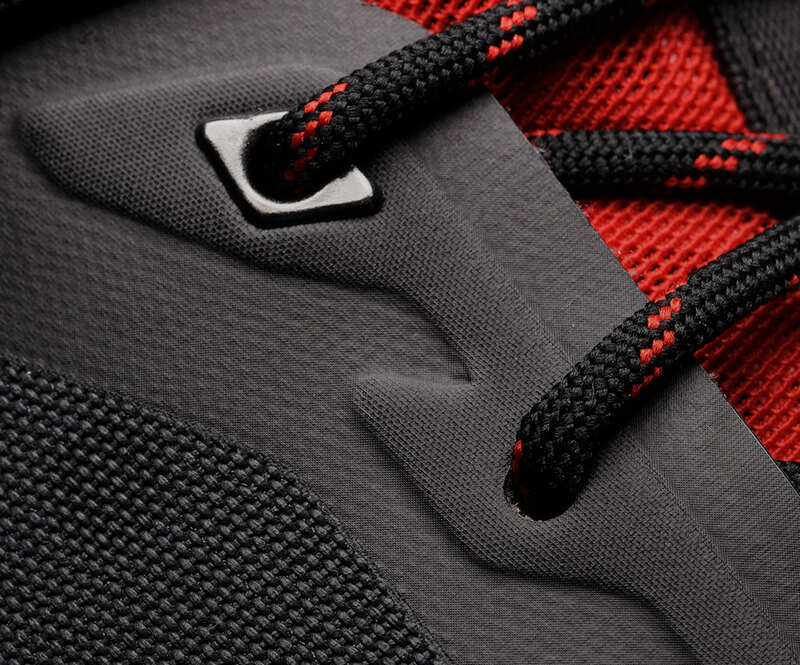 We chose EVA foam for its soft resilient nature, high durability and its ability to absorb shock while providing precision stability. 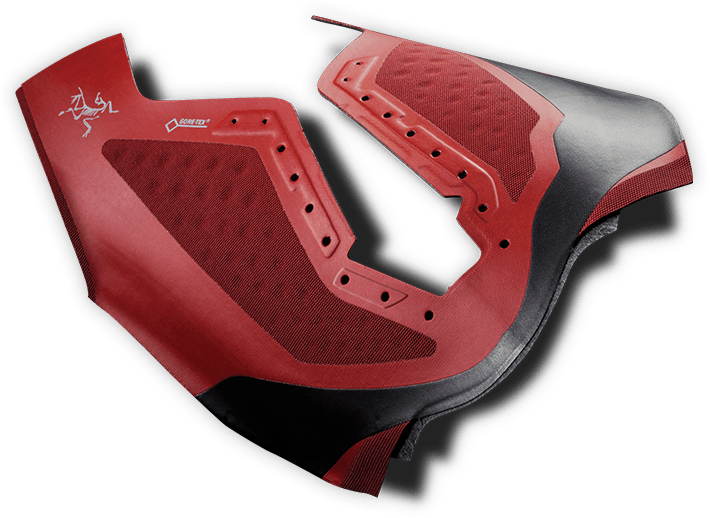 Smooth rounded heel improves surface contact increasing traction, stability and braking. 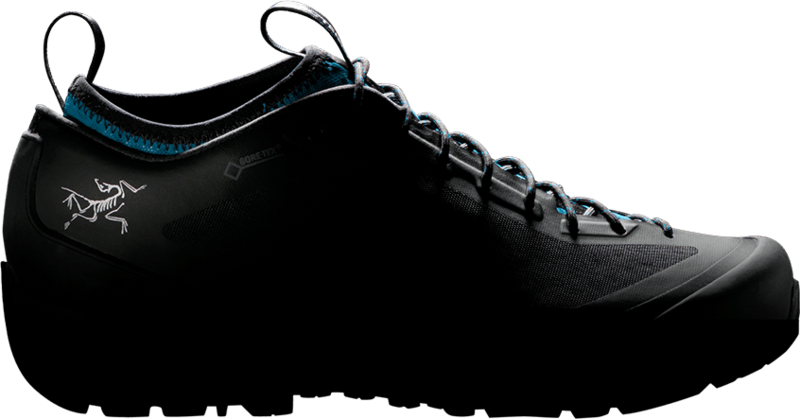 “Y” groove allows midsole and sole to flex independently cushioning impact on rough, uneven terrain. 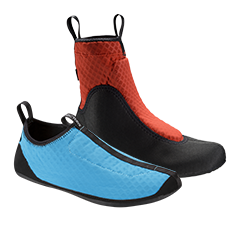 Unique three-dimensional custom moulded rubber toe and heel are laminated into position increasing structural integrity. 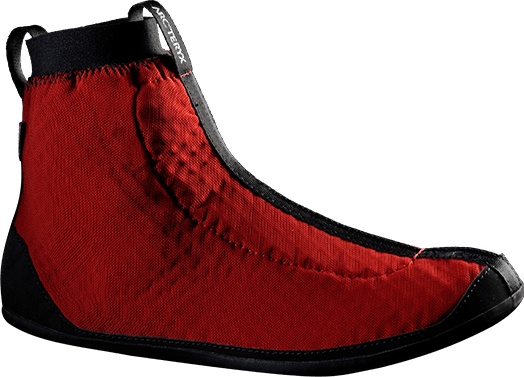 This creates a secure fit adding protection to the most exposed areas of the sole, delivering precise support and extra durability. 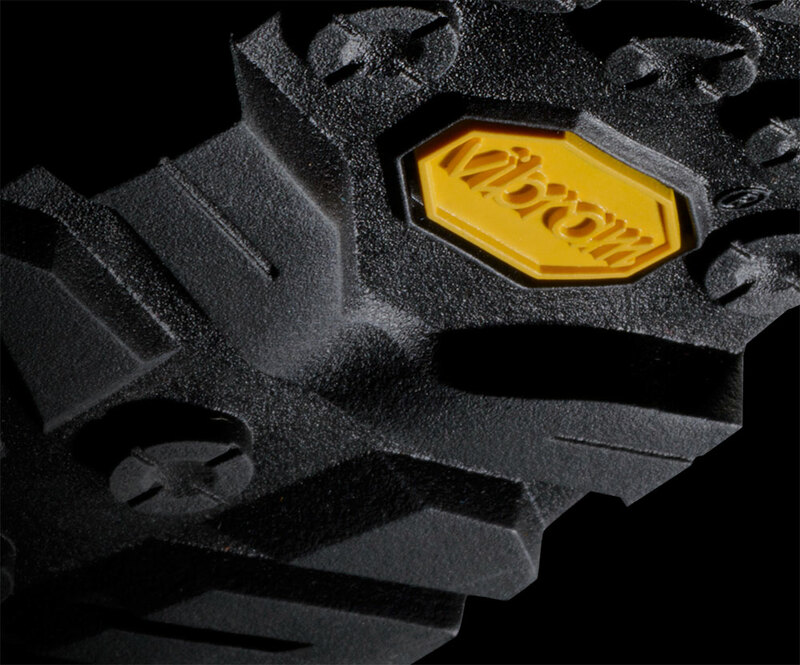 Vibram® has a long standing reputation as the leader in high performance outdoor soles. 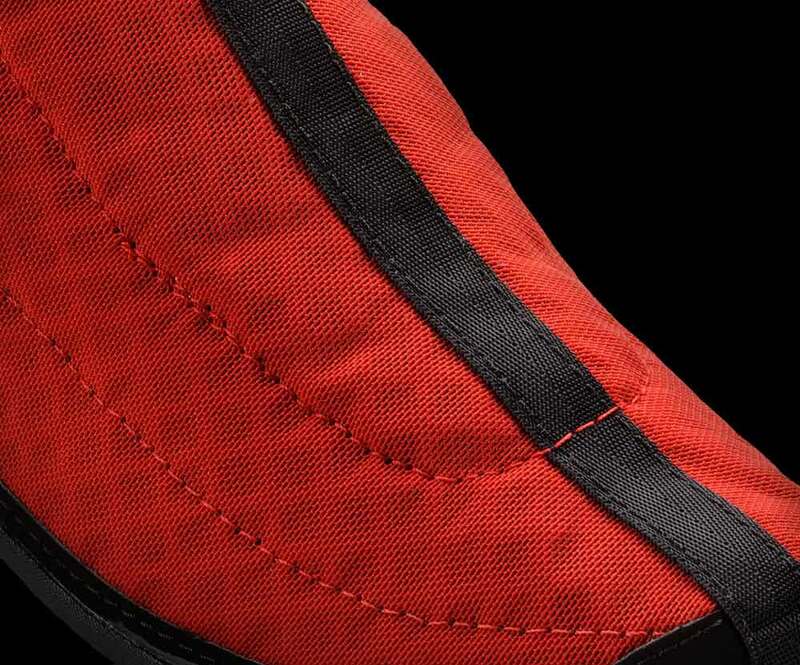 We developed the patterns we wanted for our footwear and collaborated with Vibram® to design high-performance soles specifically suited to our needs. 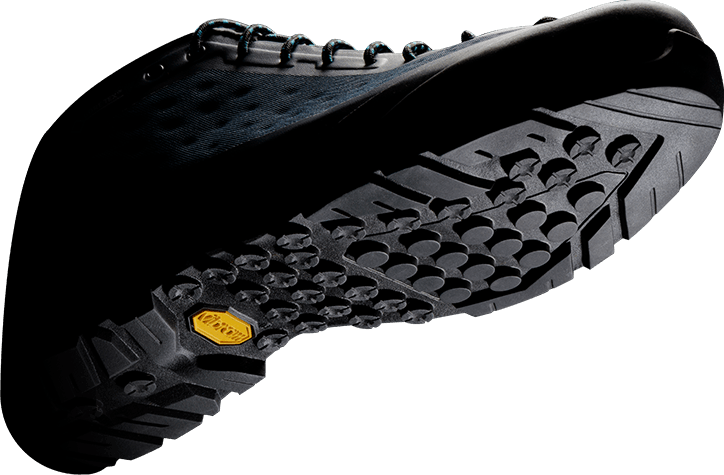 Specially developed Vibram® AR outsole with Mont rubber compound provides support, grip, braking and rigidity, and maintains climbing performance at low temperatures.